Repcon, Inc. has a vital interest in the on-going development of its full- and part-time employees. The intention of the Repcon Employee Development Program is to ensure employees have the best training available in order to successfully execute their job assignments. Repcon has developed its training plan for management personnel, supervisors, technical and support groups, administrative personnel, and craftsmen. 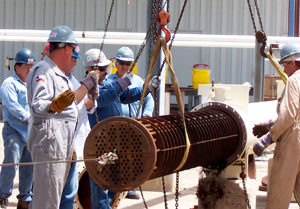 Our employees are provided with the knowledge and skills to be safe and productive and to make sound decisions. 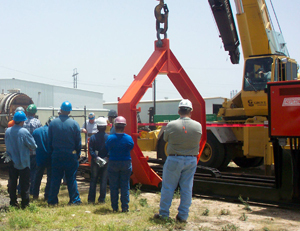 Working closely with the Contractor Safety Councils, the Craft Training Centers, the Associated Builders and Contractors (ABC), the Business Roundtables, the National Center for Construction Education and Research (NCCER), and other professional training and educational organizations we offer our employees the very best training available.